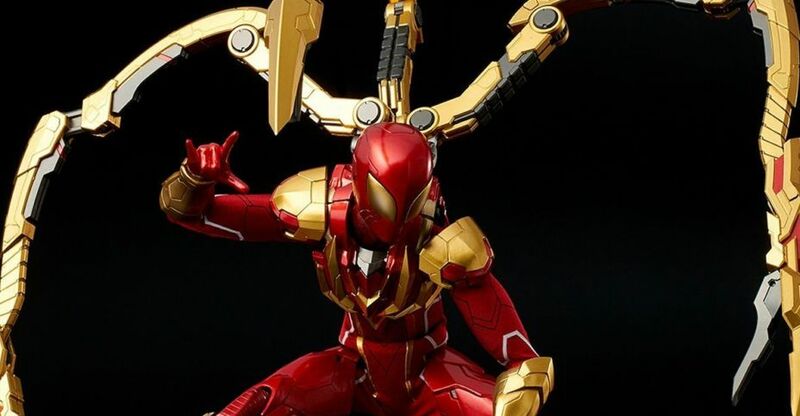 Sentinel has released official photos and details for their new Marvel Comics Re-Edit Iron Spider 1/6 Scale Figure. 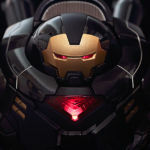 This will be Sentinel’s first 1/6 scale release in the Re-Edit line, which has consisted solely of Iron Man and War Machine armors up to this point. The Iron Spider stands a little over 11″ tall. The figure includes some diecast parts along with cloth elements for part of the costume. Multiple interchangeable hands and removable spider legs are included. 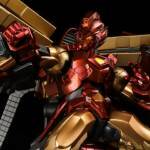 The Iron Spider 1/6 Scale Figure is priced at 34,560 (about $303 USD), though it looks like pre-orders are coming in lower. Toyark sponsor HLJ has it priced at $279.24. The figure is set for release in December. You can see the official photos by clicking the headline of the story. 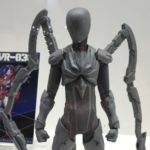 Sentinel showcased an unpainted prototype for their upcoming Marvel Comics – Iron Spider 1/6 Scale Figure. 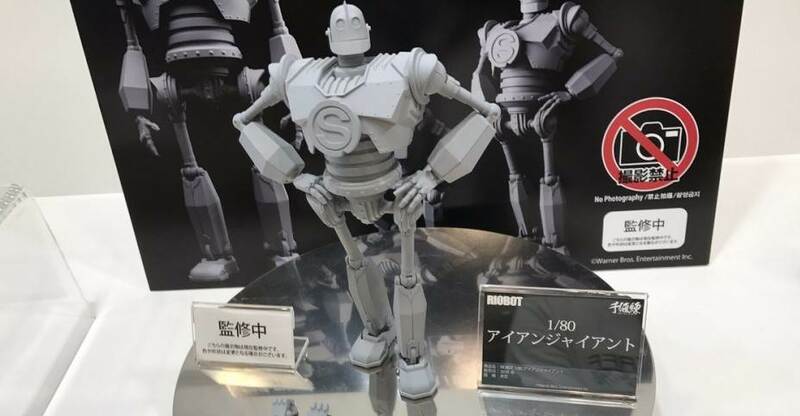 The new figure is on display at Wonder Festival Summer 2018. Release date and price have not yet been revealed. 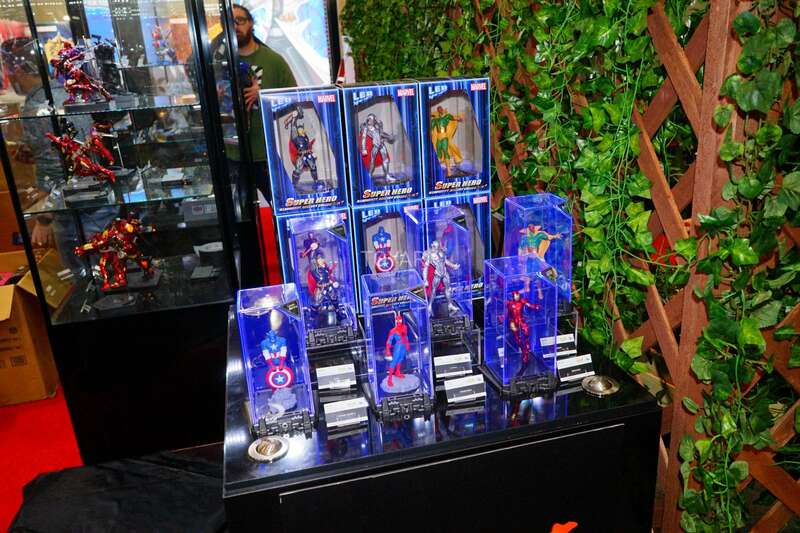 Thanks to Amiami News for the images. Click the headline of the story for the images. 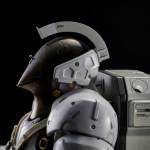 Sentinel has released official photos and details for an upcoming Kojima Productions – Ludens 1/6 Scale Figure. The character known as Ludens is based on the new Kojima Productions logo and mascot. 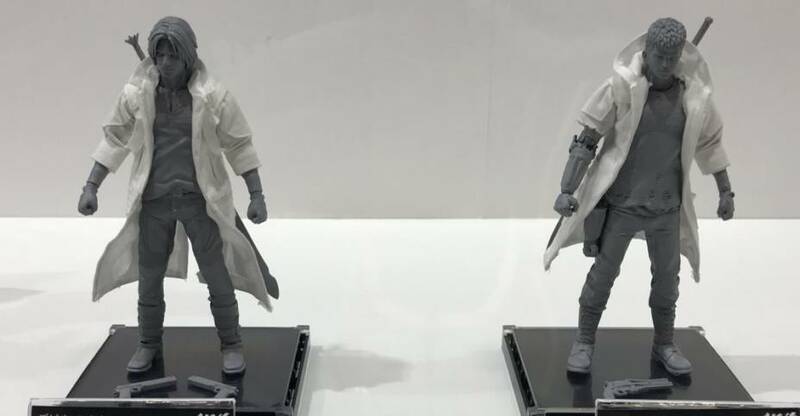 The figure will stand over 12″ tall and will include the Kojima Production flag, moveable eyes, interchangeable hands. light up LED features and more. 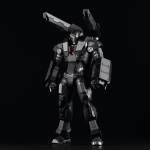 Ludens will be priced at $288.50 with a release scheduled for March 2018. See official details below and the new photos after the jump.